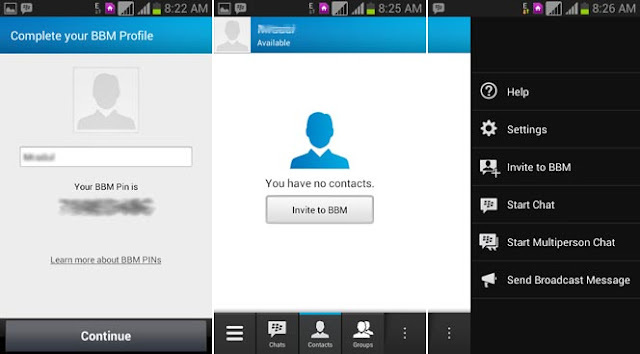 Official BBM for Android finally available, waiting continue for some | NewbieTechTips! The long awaited (or may be not) BBM app for Android and iPhone is now officially available in Android Play Store and will be available in App Store in some time. But the waiting to join the BBM continues for many users. BlackBerry says that due to heavy demand many users are put in the Queue to finally start using BBM. "We promised you'd be the first to know when BBM™ for Android™ and iPhone® is available. We’re excited to announce that the rollout has resumed! Due to incredible demand there is a line-up to start using BBM. But, since you took the time to sign up in advance, we'd like to give you the chance to start using BBM on Android or iPhone right away without having to wait in line. Visit BBM.com from your iPhone or Android browser to download BBM. Once the BBM app has been installed, open it. When asked to "Enter your email address to check if you can start using BBM", use the email address this message was sent to. Get started with setting up BBM. Note to iPhone users: Apps can take up to a few hours to appear in the App Store so if you don’t see it right away, it will be there soon." 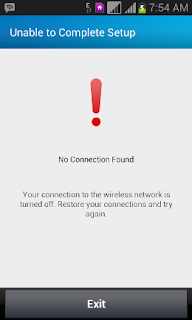 On downloading many users are getting a 'No Connection Found" error even though the device is connected to mobile data and Wi-Fi. Apparently this error is in BBM app and not in the data connection, due to said heavy load on BBM. On repeated trying, some users get to the welcome screen of BBM where they are asked to enter the email with which they registered on BBM.com website. 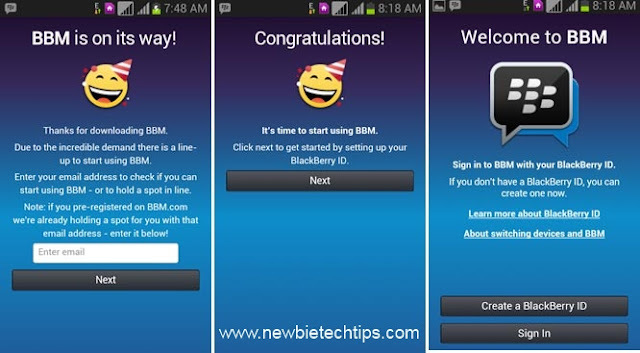 If you are among those who have registered before, the app will proceed to the setup screen where you can create a new BBM ID or login with existing one. If you have not registered with BBM the waiting screen will be showing. After completing the setup, a BBM ID will be generated and you will get a confirmation email asking you to verify the email address. The BBM app has a nice clean interface. There are tabs at the bottom showing the chats, contacts and groups. On swiping to left there are options for Contacts, Sent and Received invites etc. and on swiping right there are links to Settings, Broadcast, Invitations, Start Chat and Multiperson Chat. The invitations can be sent by Barcode, Email, SMS or BB ID.